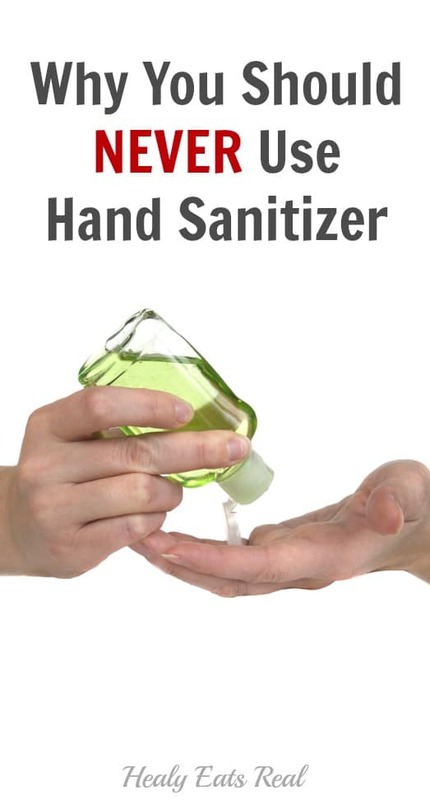 Although you’ll find commercial hand sanitizers almost anywhere you go (stores, hospitals, banks, schools, etc. ), there is an ever-growing base of scientific research showing that these chemical-based hand sanitizers will actually pose serious risks in the long-run by causing hormonal damage and contributing to antibiotic resistant super bugs. Triclosan, which is an ingredient in most commercial hand sanitizers, has been linked to hormonal disruption, weakened immune system, and inflammation. When you see the term ‘fragrance’ on a hand sanitizer or other product label, it can include up to 300 toxic chemicals and only say ‘fragrance’! Companies are not required to disclose what is in these “fragrances” or how they are made. Many of the chemicals used in fragrances have been linked to hormonal damage, reproductive toxicity, allergies, respiratory damage and even cancer. Overuse of bacteria-killing products like chemical hand sanitizers and antibacterial soap can lead to antibiotic resistance, which can create superbugs and diseases that are resistant to antibiotics. The effectiveness of antibiotic hand sanitizers is strongly in dispute, with many arguing that it actually causes more harm than good in the long-run. What natural alternative can you use instead? When we’re talking about day to day hygiene, science shows that just plain soap (non anti-bacterial) and water are more effective at battling bad bacteria than store-bought hand sanitizers. So when you have the option, just use soap and water. However, we all have times when we are out and about and don’t have the option of soap and water….that’s where essential oils come in! 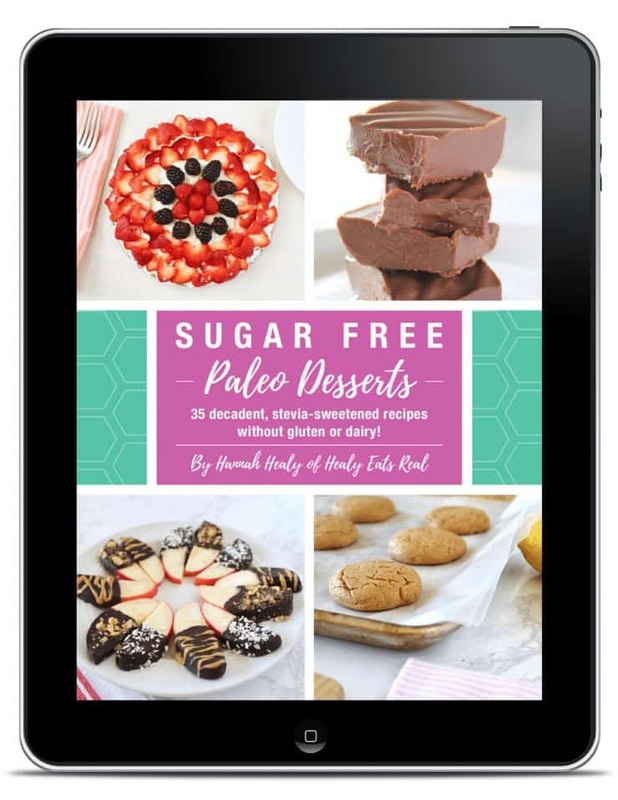 Get Your FREE “5-Minute Essential Oil Recipes” Ebook & Join the Essential Oils E-Course! Get easy 5-minute EO recipes to detox your home. 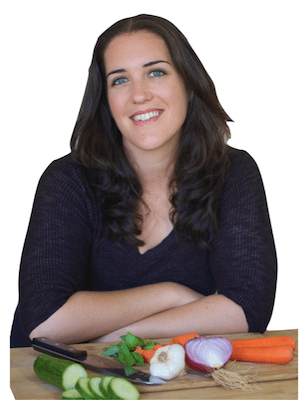 PLUS join the email course to learn how essential oils can support a healthy immune system, digestion, skin, sleep & more! 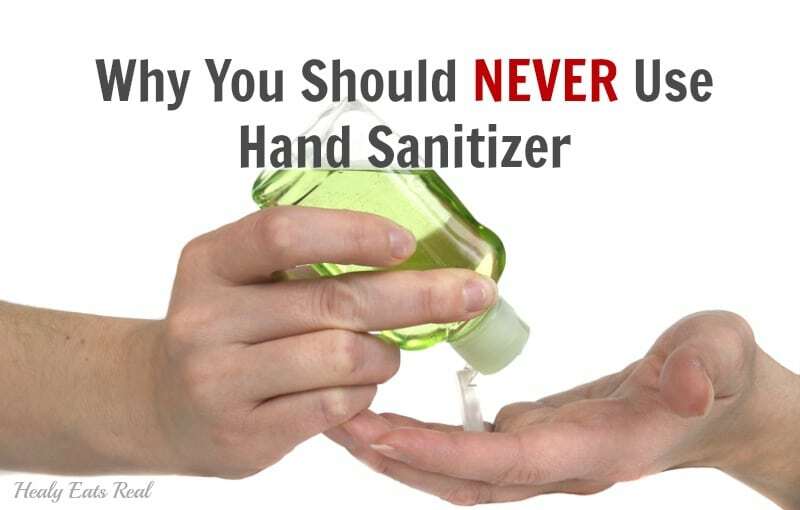 I do not disagree that it is best to make homemade as long we we can know for sure that it will kill germs, but everything you are describing pertains to anti-bacterial hand SOAP – not hand SANITIZERS. No hand sanitizer I have ever used has triclosan in it. The active ingredient used to kill germs is ethyl alcohol. Also, I just checked my Purell bottle and it is #1 PETE, so no BPA. Anti-bacterial soap has triclosan in it which I avoid. Unfortunately, most people seem to use it. Thank you for attempting to educate people about the dangers of triclosan, but your target product should be anti-bacterial soap; not hand sanitizers. Kim, perhaps you should re-read the article a little more thoroughly. This issue is not that there is BPA in the hand sanitizer bottle, but in many things that we handle on an everyday basis (like receipts) and studies show that the hand sanitizer makes your skin more susceptible to absorb BPA from things like receipts when you handle them. Furthermore, just because your particular brand of hand sanitizer doesn’t contain triclosan, it doesn’t cancel out the other issues listed here like the effects of chemical-based fragrances and antibiotic resistance (The research study that is provided in the article was done with alcohol-based sanitizers).